If you are looking for a home that is nestled in a well established neighborhood with mature oak trees, then look no further. 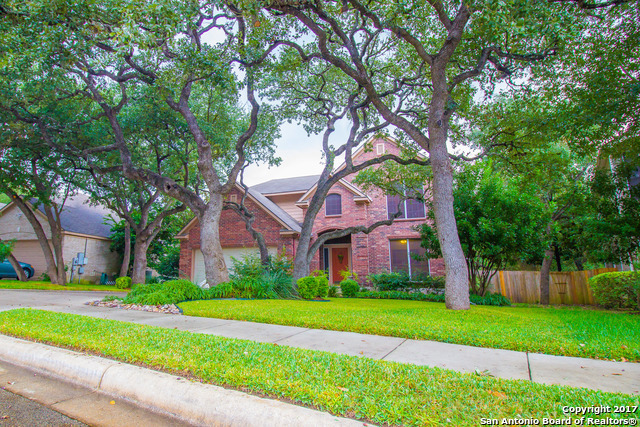 This beautiful, well maintained 4bdrm 2.5 bath home with the master down is located in the heart of the SCUCISD. The backyard is on a greenbelt and comes equipped w/ an amazing deck, Anthony Sylvan pool, & a playscape that is guaranteed not to disappoint. RAFB & IH35 are just down the street for a quick commute into SA or to N.B./Austin area. Don't let this one get away from you!